Zach Schnackel is a User Interface Engineer living in Charleston, SC. 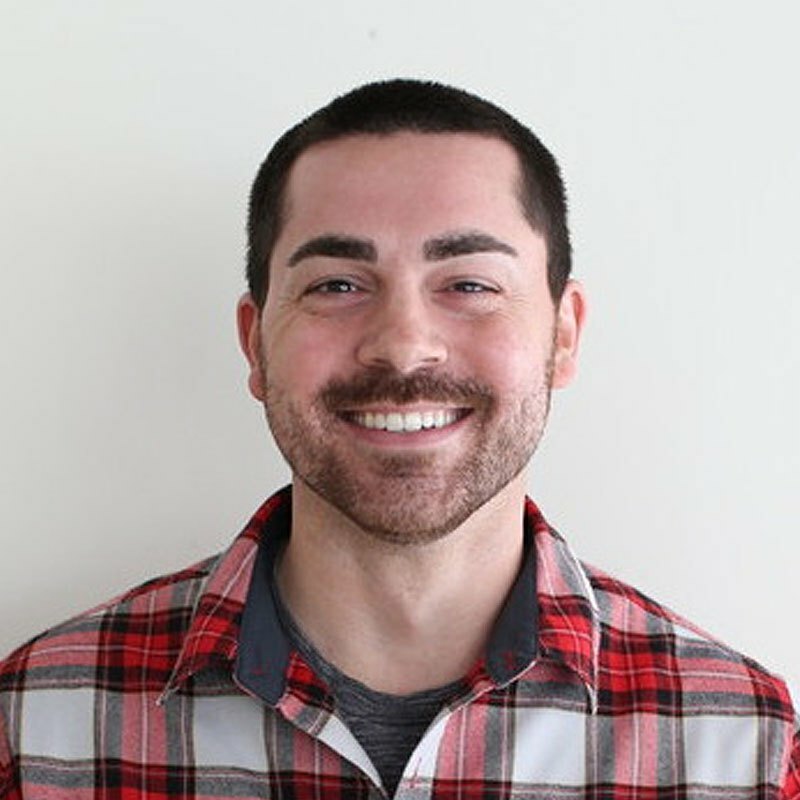 According to Zach, “I create buttons, borders and other groovy things at DigitalOcean.” Zach’s background involves pushing the limits of what developers can build on the backend and how users can experience it on the frontend. His passions are perfecting process and educating those around him. Zach is a tinkerer at heart and often writes about his experiments on his blog.